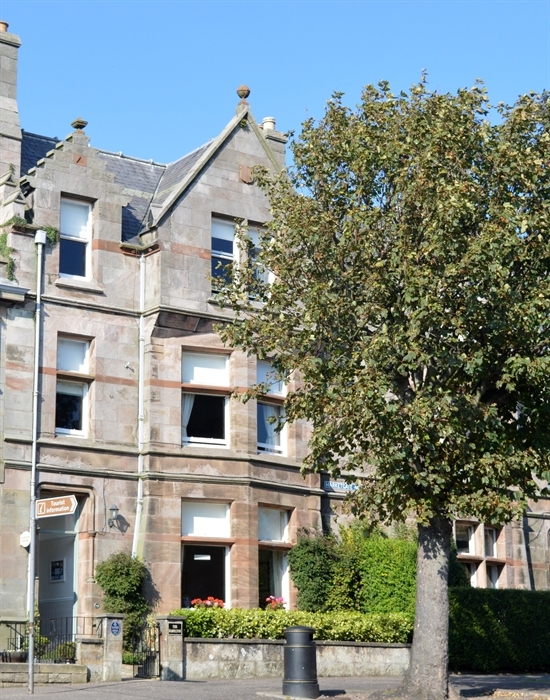 The Hazelton is an elegant Victorian Townhouse, centrally located in the heart of Crail, a charming and picturesque village in The East Neuk of Fife. Situated on The Marketgate which was once the largest marketplace in Medieval Europe, it is the perfect location. Our individually styled rooms which retain many period features and most with sea views, together with fresh locally sourced food ensure the true warmth of Scottish Hospitality and a relaxing and memorable stay. The Hazelton Guest House is the perfect place for a relaxing break or a base for an activity. Centrally located in the heart of Crail and in walking distance to the many places of interest in this very picturesque village. A warm welcome awaits you at The Hazelton, where the atmosphere is informal and friendly. The house has been tastefully decorated and retains many period features. The five bedrooms with en suite shower rooms provide the most pleasant stay, with comfortable beds and crisp white linen and a range of extras such as Free-view TV, tea and coffee making facilities with complimentary homemade shortbread, hairdryer, toiletries and access to free Wi-Fi. Most rooms, particularly on the second floor offer views overlooking the rooftops of Crail, towards the Firth of Forth and The Isle of May. Breakfast is served in the traditional dining room overlooking The Historic Tollbooth which dates from the 16th century. There, you can enjoy a freshly prepared breakfast using locally sourced produce in a relaxed setting to gently start your day. There is plenty of free parking on The Marketgate where you can leave your car and explore the wonderful delights of Crail. We look forward to welcoming you at The Hazelton.